While much of the Old West is quickly evolving, the 7D Ranch holds fast to its roots and offers guests a slice of The West as it was. From the Molesworth furniture in the main lodge, to the logs of the old cabins, the ranch helps us unite with the past. 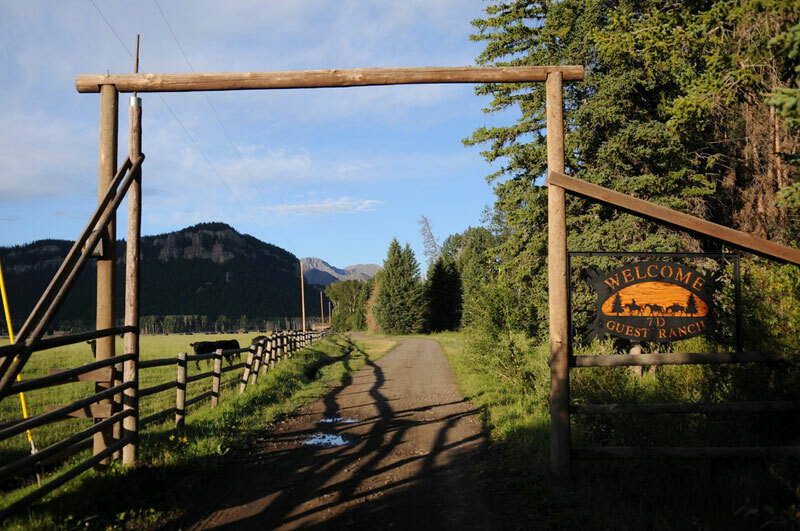 The ranch’s 10 rustic cabins are tucked into the scenic and remote Sunlight Basin, 50 miles northwest of Cody, in the heart of the Absaroka Mountains. Surrounded by national forest and just a short drive from Yellowstone National Park, the 7D offers a setting of extraordinary beauty. Airport Transportation, Reunions and Seminars, Meals. No Pets. The 7D Ranch specializes in 7 night packages. Open June-September.